The smart shopping website, IPrice now comes not only with coupon spending but also gathering your favorite items in one place. 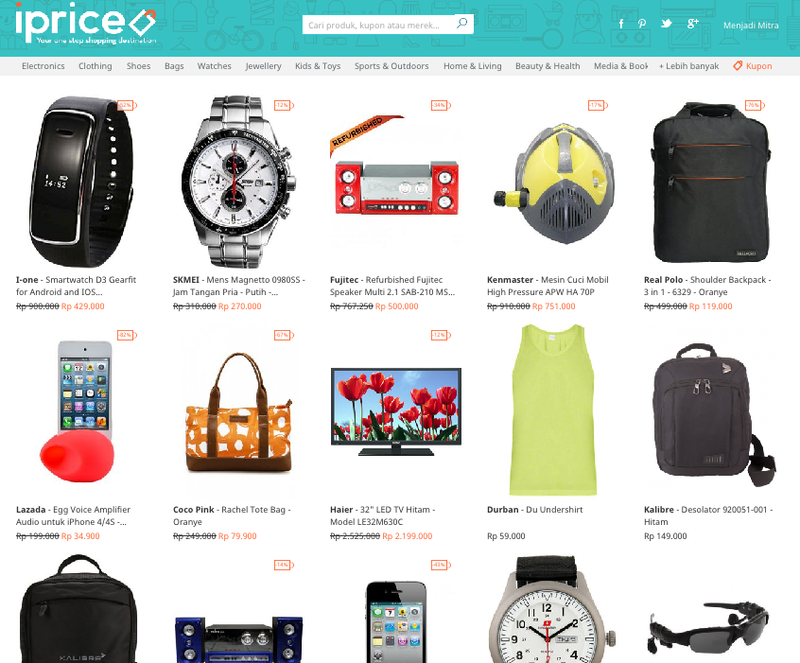 IPrice now has a direct shop feature, that shows many items from various website in one page. 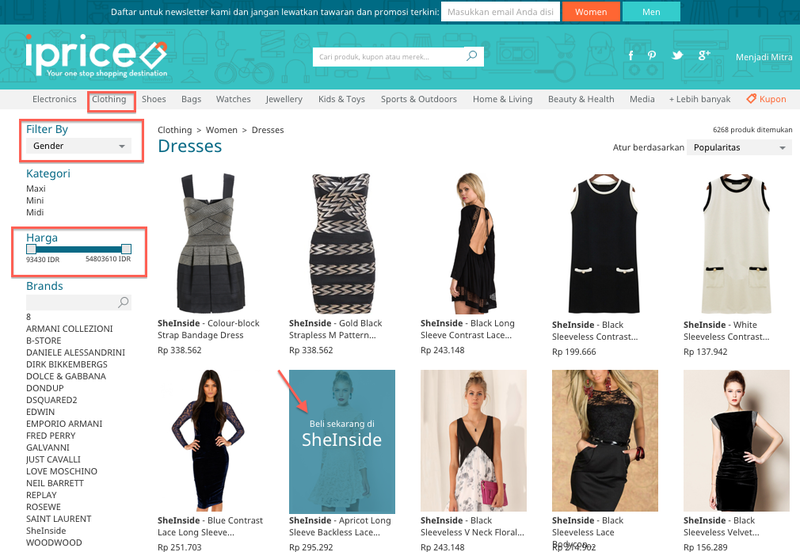 So know you can see and compare the items that fit your search criteria. 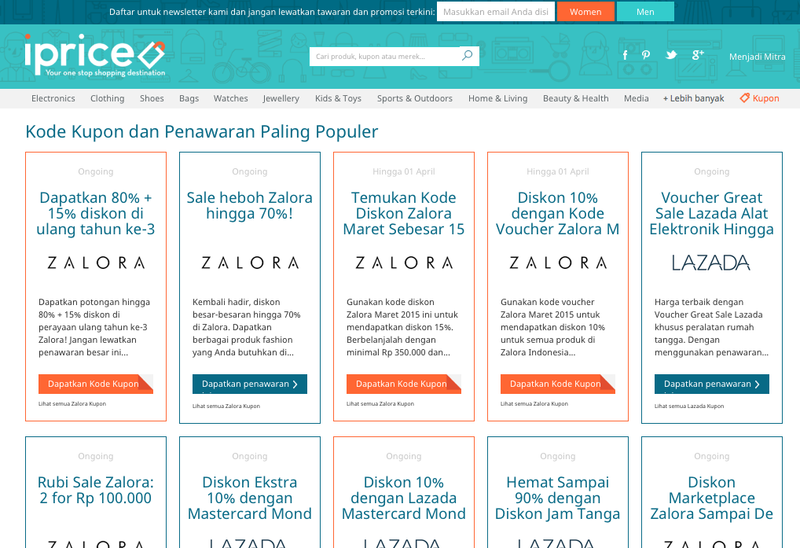 There is also a filter not only for product categories but also by price to find the best products. This makes iPrice as your one stop shopping destination. If let's say you want to find a woman dress, you can go to clothing - drop down women - dresses. There will be various dress shown, and you can filter by price or by brand. When you click on the dress, you will be redirected to the website so you can buy it instantly.